Learn how you can get in on the ground floor of a company built on the foundation of seven years of success. Join by February 1, 2019 to be part of Neora’s founding – for a lifetime. This is your opportunity to put your heart and soul into something that matters. 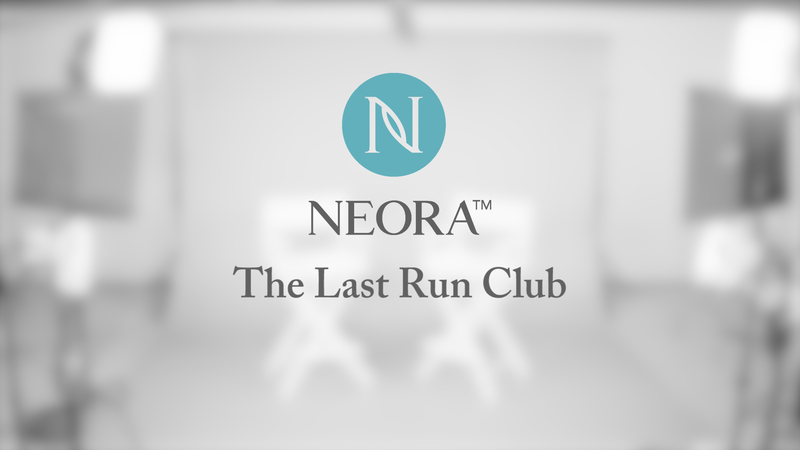 If you want to make a difference in your life and the lives of others, then Neora can be the Last Run to achieve the success you’ve always wanted. Find out how industry icon Jeff Olson used his knowledge and expertise to create a place for you to find YOUR Last Run. Learn about the history of Neora’s success through the philosophy of Making People Better by helping people look better, feel better and live better. See why Neora’s superhero products are in the right space at the right time, creating a huge customer following as well as successful Brand Partners. Find out why the Neora opportunity is built around products with value that are perfect for today’s economy, allowing you to change the trajectory of your life. Discover how the synergy and culture of Neora attracts the right people who are looking to become the best versions of themselves. Learn why NOW is the time for you to seize this moment so we can build a brighter and better future together. Disclaimer: We do not guarantee any level of income for any Brand Partner. The actual income of Brand Partners varies depending on each Brand Partner’s skill, effort and time commitment.